Cloud communications provider “Grasshopper” surprised their customers this week with the announcement that they’ll be withdrawing their UK services from the 30th of April 2018. The company will no longer be accepting new signups, effective immediately, though they will help customers port their number to a new carrier before close of service. While it’s a shock for a company of this size to shut down so suddenly, the team at RingCentral are here to tell you it’s not the end of the world and that we are here to help you keep your phones systems online. The key to success is knowing what to look for in a new provider and starting the search as early as possible. 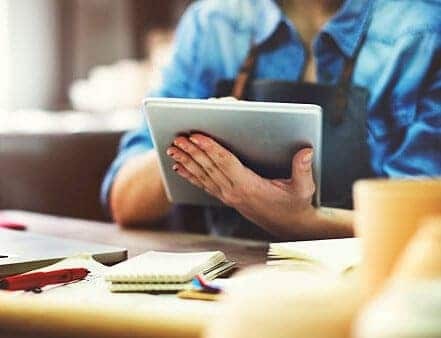 With more than 350,000 business customers, you can rely on RingCentral to offer stable and consistent support in this confusing time. Our fully-dedicated team is here to help with all new and transitioning customers, RingCentral can offer Grasshopper customers the reassurance that we are here to stay, with local support based in our EMEA HQ office in London. Grasshopper has left their customers with a very short space of time to find a new solution (April), but with RingCentral, you can access everything you need to maintain your communications strategy. We offer transitional strategies that can ensure you’re ready to go within 24 hours. Porting a UK number takes some time, and isn’t without its issues. 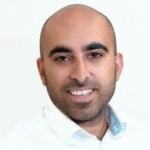 There are manual processing challenges to address, and a lack of porting agreements could leave customers in the lurch. If you’re hoping to keep your number and maintain consistency of service throughout this transformative period, we recommend you searching for a suitable vendor today, and make your final decision by the end of March. The April deadline is imminent, but at RingCentral, we have strategies available that can speed up porting time. Our local porting team is available to walk you through the process, and porting is free for those hoping to switch to RingCentral products. Our local team will work with you to ensure your numbers are ported over to RingCentral before Grasshopper leaves the UK in April. RingCentral have been aware of the Grasshopper solution and some of the particular features offered, I believe with RingCentral there are a number of enhancements you will be able to see from day one. RingCentral can offer features like multi-level IVR, call recording, video meetings and much more to provide Grasshopper customers with a feature rich, established solution with inclusive minutes. 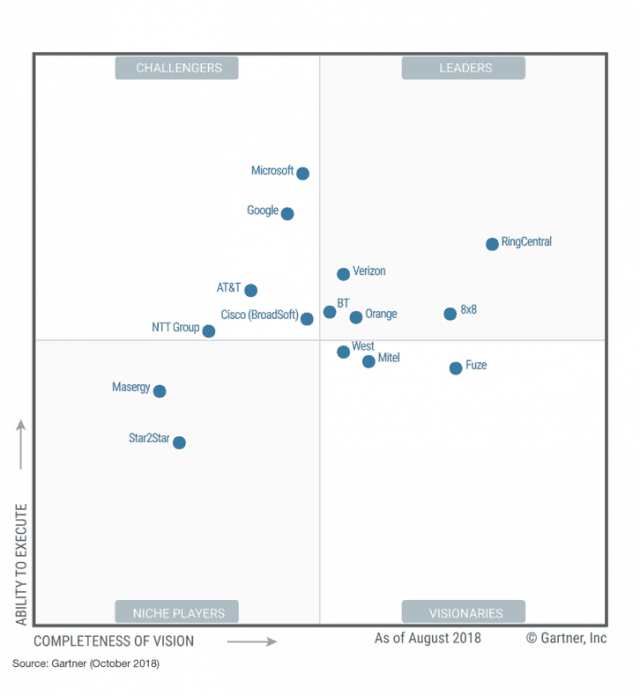 RingCentral is the leading Unified Communications as a Service (UCaaS) provider, according to Synergy Research Group, an independent market research firm, RingCentral is the #1 worldwide market share leader in both revenue and subscriber seats for UCaaS. 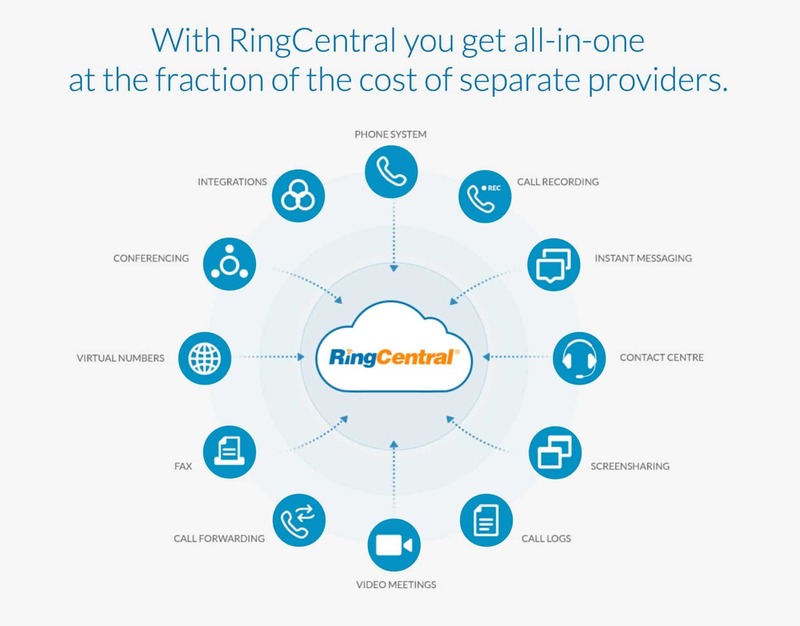 RingCentral have a number of different plans available to suit all needs, which also includes a Free Trial. We look forward to supporting Grasshopper customers through this transition and a member of our sales team will be able to talk you through your options.